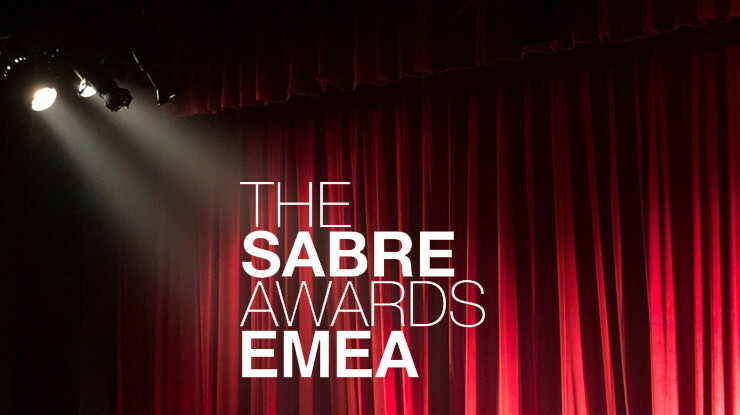 Grayling Hungary’s ‘Bring your parents to work day’ campaign for GE Digital has won the Gold Award from Kreatív Prizma PR Award 2017 in the Employer Branding category. 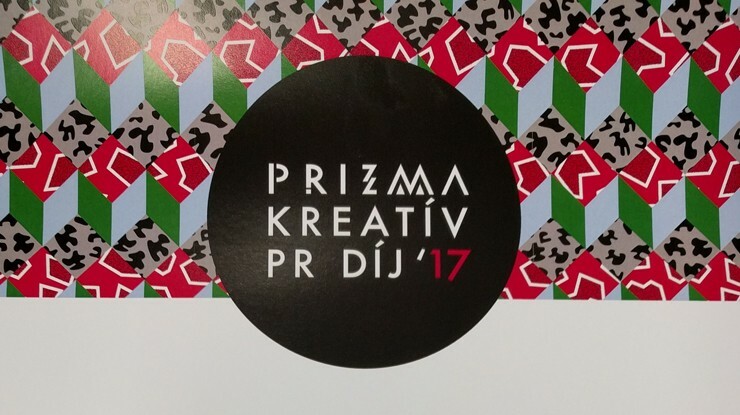 The Prizma is the most prestigious Hungarian PR Award. 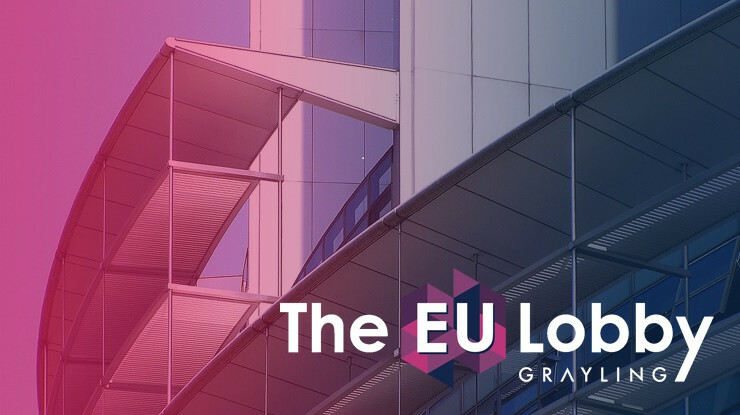 Grayling developed and implemented the ‘Bring your parents to work day’ on behalf of GE Hungary Digital Hub to raise awareness of the technological changes that are shaping our world. The communications goals were to draw attention to the topic among target groups and to position GE as a best employer of choice. Earlier this year the same campaign was awarded a HRKOMM Silver Award in Best HR solutions.